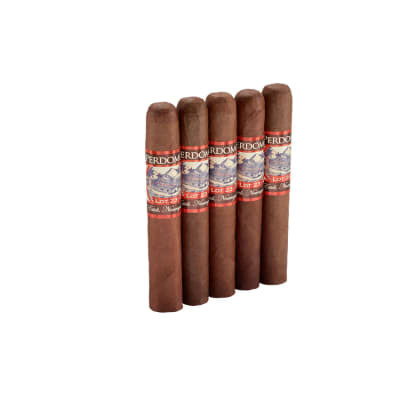 Perdomo Fresco stogies are undoubtedly combined with quality longfillers produced on Perdomo's farms in Esteli, whose excellent land yields some of the finest, deepest tobacco on this planet. 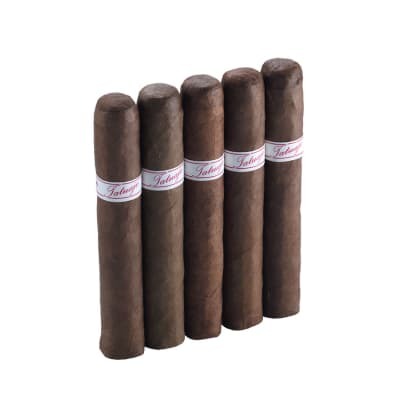 You could get your hands on one of these in both a Maduro wrapper and a Connecticut shaded leaf. Looks of the cigar vary. Some will have green spots, but most are pretty top notch. Flavor is very light. This is a great early cigar, or pre-dinner smoke. The burn gets a little crazy, but always seems to even itself out. Each one always seems to be as good as the last. I don't think there is anything in the ballpark of the cigar for the money. It's a great deal. These are great for everyday and when you are hanging with friends. 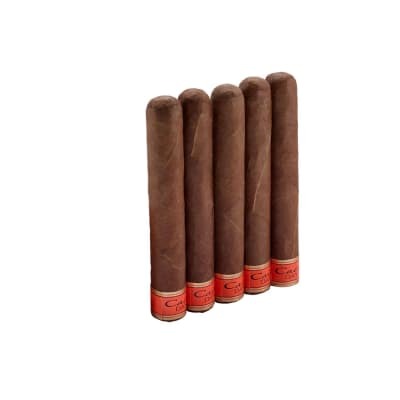 I really enjoy them for friends who don't smoke a lot of cigars. Not a fortune if they toss them in the campfire, but they are great tasting and a favorite of mine. Spread a few around in California last summer with my fire crew after an assignment. Everybody enjoyed them. So overall crowd pleaser.